Learn recommended way to recover deleted Outlook Notes. The method helps you recover Outlook notes completely in its original form regardless of the Outlook version. Also fin tips on how to view and coveniently access recovered notes. With the number of emails you receive and the work you have every single day, it becomes hard to keep track of all the things that needs to be done. In order to help organize your work and thoughts and prioritize them, there is a feature in Outlook called Notes. It is similar to the small yellow sticky notes most of us stick on our refrigerators, except that this is a soft copy. The Notes feature in Outlook although useful is not often talked about and perhaps the most under-utilized tool. But there are some people who organize their ideas and thoughts through Notes and use this feature extensively. But these Notes, similar to emails, can get lost or deleted accidentally. If you have lost a large number of important notes, it can be disastrous and hence the need to recover them immediately arises. 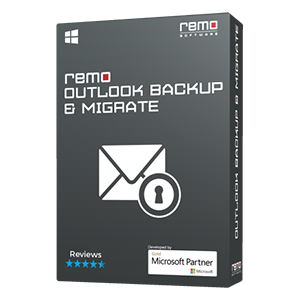 Remo Repair PST is widely considered as the best tool to recover deleted or lost Outlook Notes. As it gives highest priority to safety of your precious Outlook data by preserving the structure of the data file and there by recovering Notes in the same form as it was saved originally. You can be rest assured that no modifications will be done to your original data. Not only can this tool help you recover Notes, but it can also help you recover other Outlook items like contacts, emails, calendars, notes, journals etc. 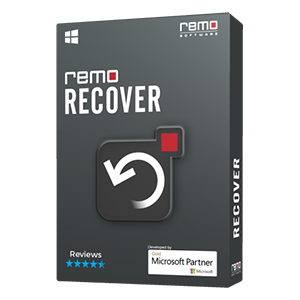 Equipped with advanced recovery algorithm, Remo Repair PST is the perfect way to recover Outlook Notes. Not only does it perform a thorough recovery of Notes, but also maintains the originality of your data. Download a free trial and recover your Outlook Notes! Recovers other Outlook items like contacts, emails, calendars, notes etc. How to recover deleted Notes in Outlook 2016/2013/2010/2007? 2. When the main screen opens, choose the option 'Open PST file' to manually select the PST file, from which Notes are to be recovered, else choose 'Find PST file' for the software to open the PST file automatically. 3. Choose 'Normal Scan' and select a destination to save the PST file with recovered Notes. 4. 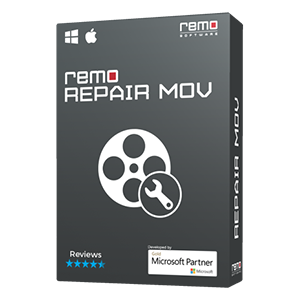 Click on Repair and after the process completes, Remo Repair PST will save the new PST file (with recovered notes) in the location specified. How to view Notes recovered by Remo Repair? Now that you have recovered deleted Notes using Remo Repair PST, let us see how you can view these notes. All the above information will help you in safely recovering deleted Outlook Notes. 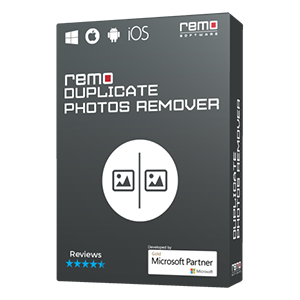 If you have lost or accidentally deleted Notes from Outlook, you now know that Remo Repair PST can recover them in a quick and easy manner. This tool in addition to recovering notes and Outlook items, it can also repair corrupt or damaged PST files. Download the software now, so that you can have an all in one tool for your Outlook repair and recovery needs. "...You guys are lifesavers. THANK YOU for your software!!!..." "...Never mind i got it thank you so much i am soooooo thankful for this program!..."